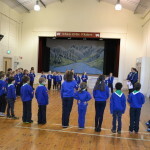 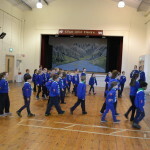 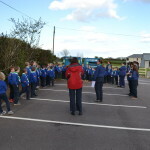 For the second year in a row, Aghada beavers were awarded the Gold Standard for their planning, preparation and range of activities. 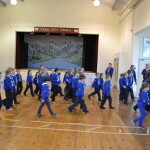 After the inspection in April by the County Officials, we received the award at the county day in Kilcully in June. 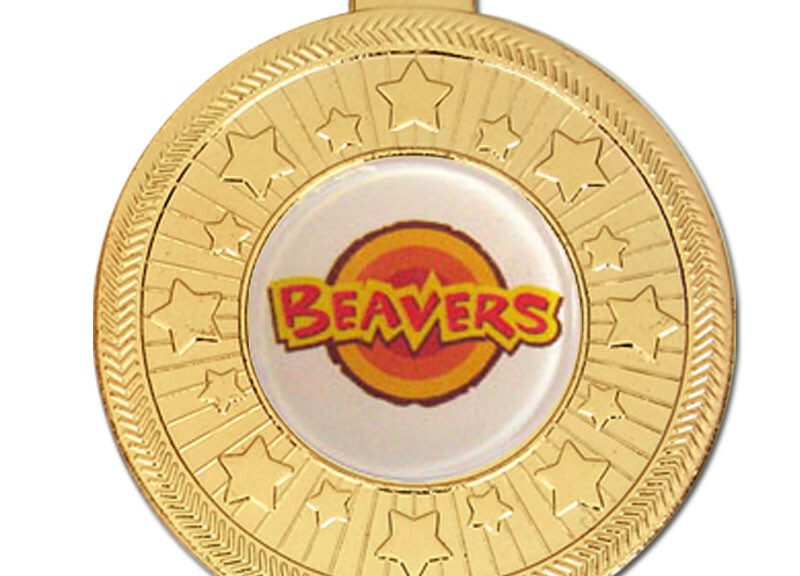 The Gold Award is the highest award available and shows the greatdynamic and vibrancy there is in the 66th Aghada Beaver section. 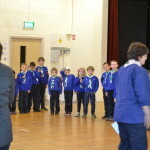 Congrats to all beavers and leaders on this outstanding achievement.